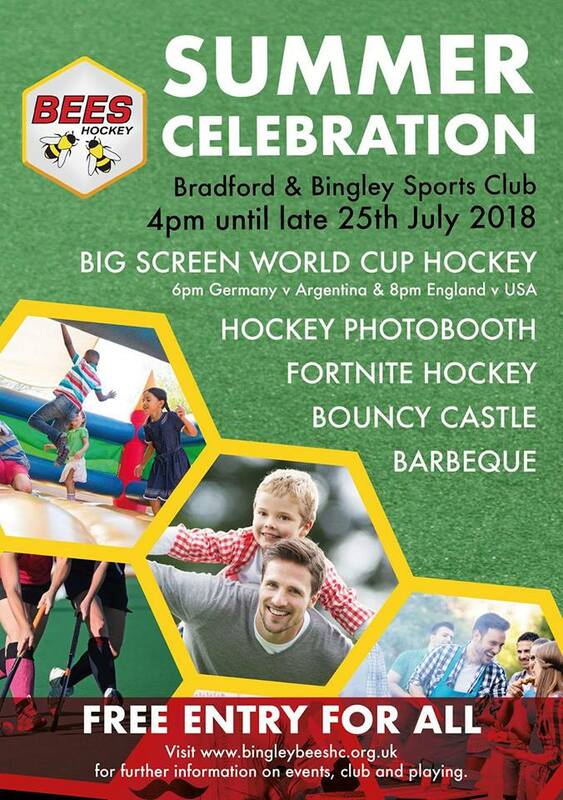 It was great to see so many smiley faces at our hockey festival to celebrate the start of the summer holidays and the Hockey World Cup… well done England on a draw against USA. Thank you to all those who organised such a great event for the Mini Bees and their friends. Also a big thank you to djseventshire.com for getting us out of a hole when our original bouncy castle hire company let us down.